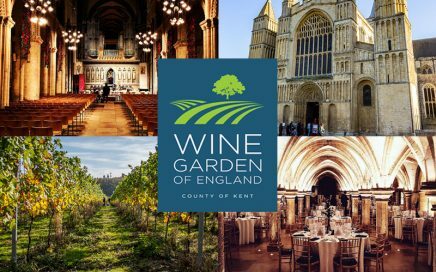 As seven Kentish winemakers unite, John takes trip to Rochester Cathedral for the inaugural Wine Garden of England Festival. 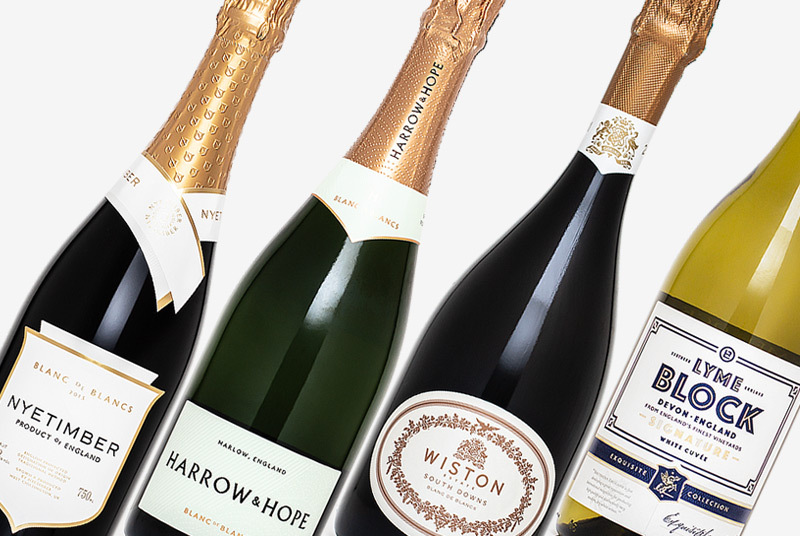 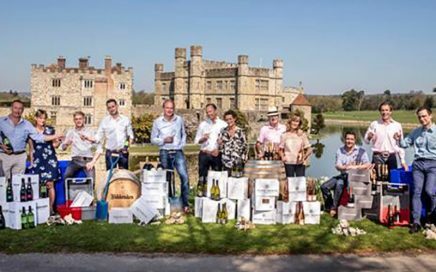 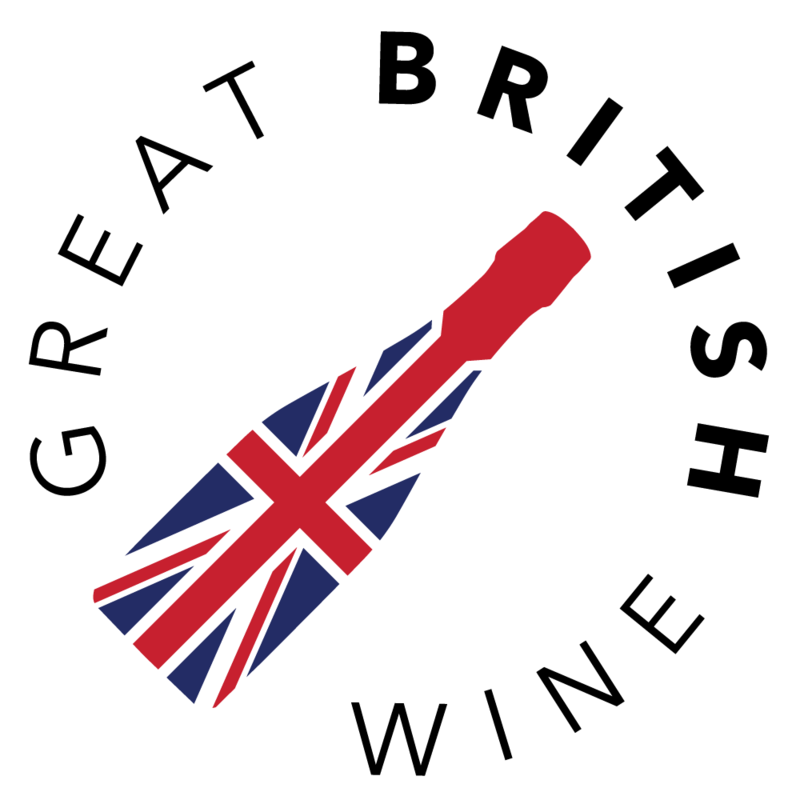 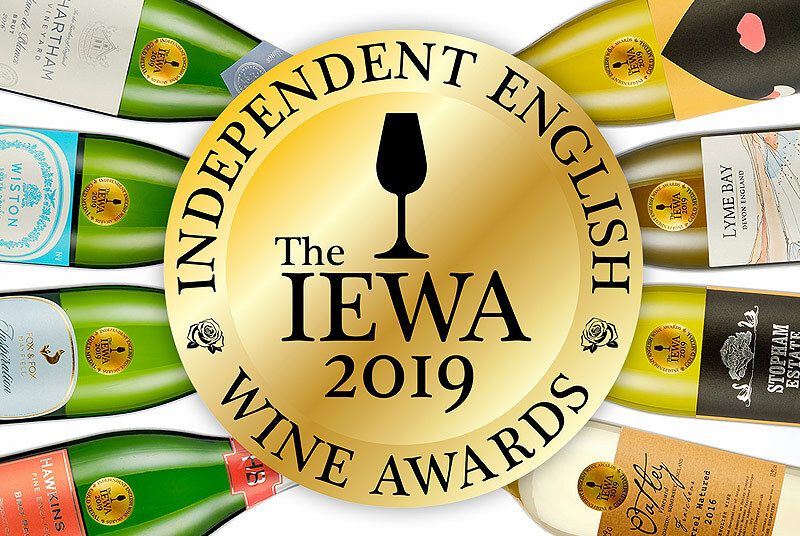 Today sees the official announcement of The Wine Garden of England; a formation of seven of the top English Wine producers in Kent. 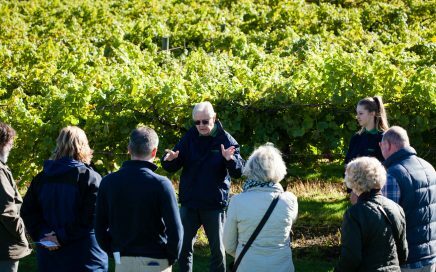 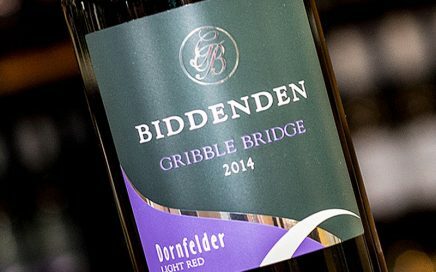 Biddenden Vineyards launch Charity Tours for £1, in aid of Dandelion Time. 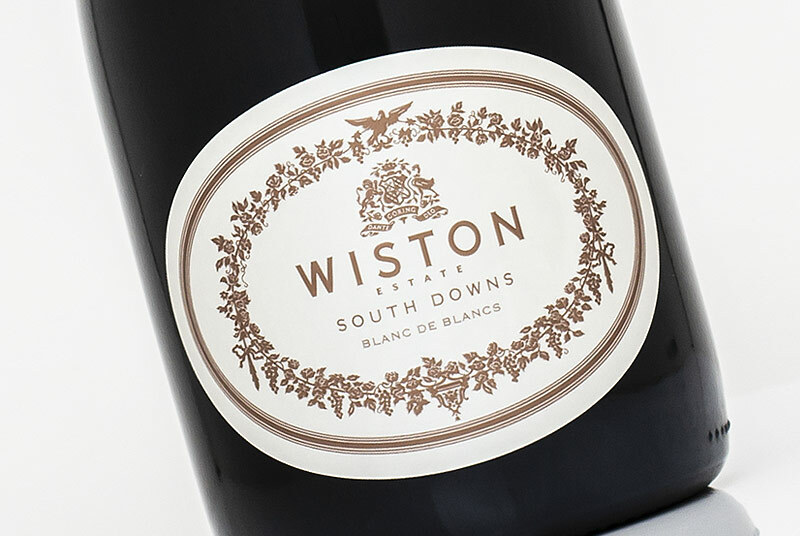 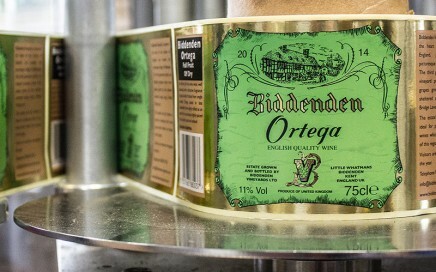 A light fresh and fruity English red.